The history of Java is awesome. Actually, Java language is designed for television, but that time this is too advance technology for the television cable industry. The amazing history of Java is started with the Green Team. Green Team ( java team members), started to develop this language for television, set-up box etc. But this is suited for internet programming. Later, Java technology incorporated Netscape. 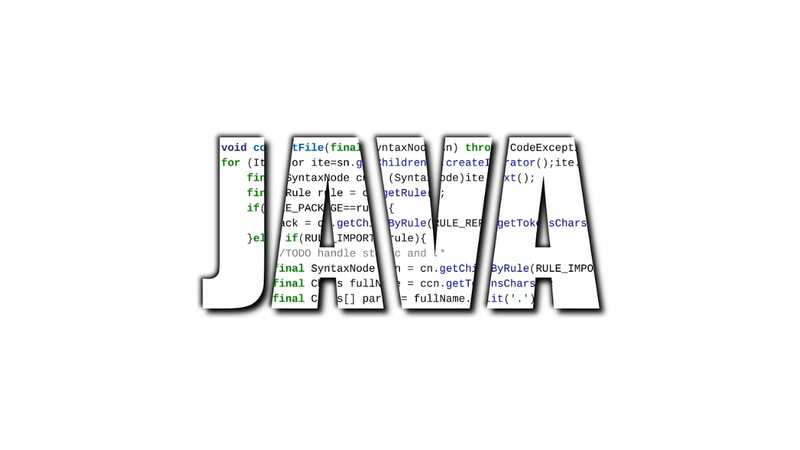 The main advantage of Java technology is "Write once, run anywhere" (WORA), meaning that compiled Java code any platform that supports Java without a need to recompile the code. And other advantages are "Simple, Secure, Robust, Portable, Platform-independent, Multithreaded, Architecture Neutral, Object-Oriented, Interpreted and Dynamic". Java technology developed by James Gosling, Patrick Naughton and Mike Sheridan in June 1991. This is a small team of sun engineers called the Green Team. Firstly this technology knows as "Greentalk" by James Gosling and files extension of the language is ".gt". Then this technology knows as "Oak". Why oak? Because of the oak tree that stood outside the office where Green Team works and another reason is Oak is a symbol of strength and chosen as a national tree of many countries. In 1995, Oak was renamed as "Java" because Oak was already trademark by Oak Technologies. And Java name came from Java coffee. You can see coffee in the logo of the java. Initially, this is developed by James Goslin at Sun Microsystems nowadays also known as Oracle Corporations. And the first version called JDK 1.0 released on 23 January 1996. Nowadays, Java used in mobile devices, games, internet programming, software development etc. Java is everywhere. Many versions are till released you can see a new version in Wikipedia.